Healthy relationships cannot exist without boundaries. Personal boundaries are guidelines, rules, and limits, that you create for yourself to identify what you will or won’t do and what you will or won’t allow in a relationship. When you don’t have personal boundaries in place you’ll be living in other’s desires, needs and expectations, leaving you feeling like your wants and needs don’t matter. 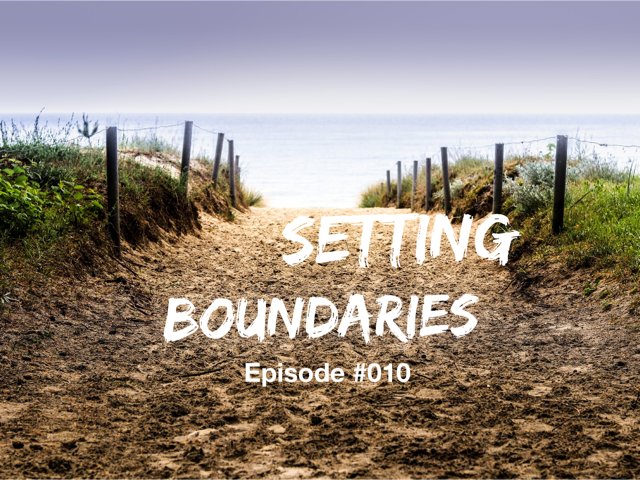 In today’s episode we cover the 6 Key Ingredients to Setting & Maintaining Personal Boundaries. And not only that, we share what happened this morning right before we recorded this episode which left Jack almost having a panic attack. It is seriously funny! Don’t miss a good laugh. Thank you! We welcome you here. 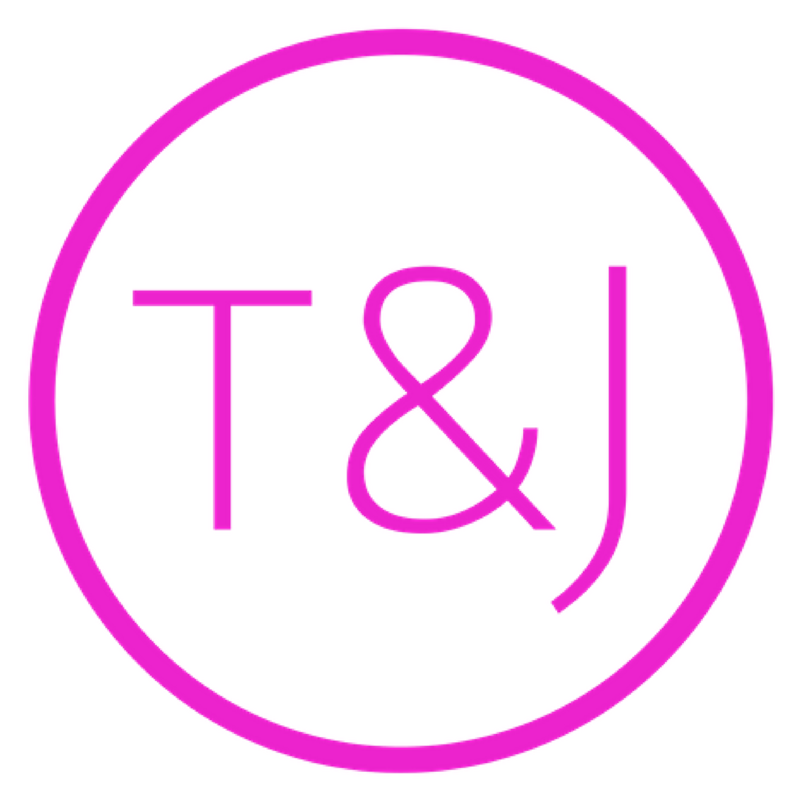 080 – Resistance is Futile! 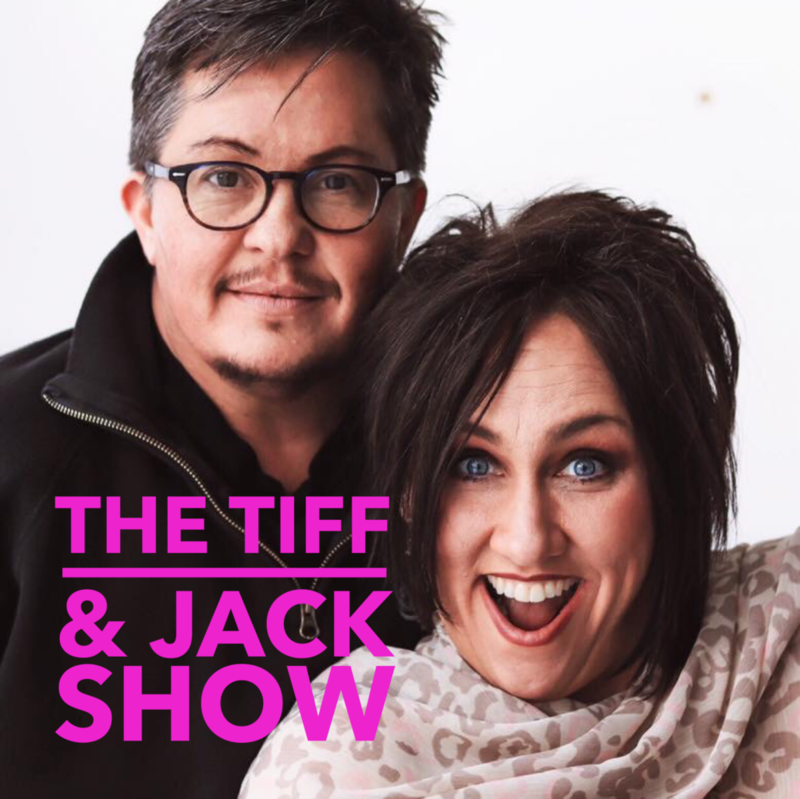 079 – What the hell do you need, anyway? Jack on Why are you hiding?